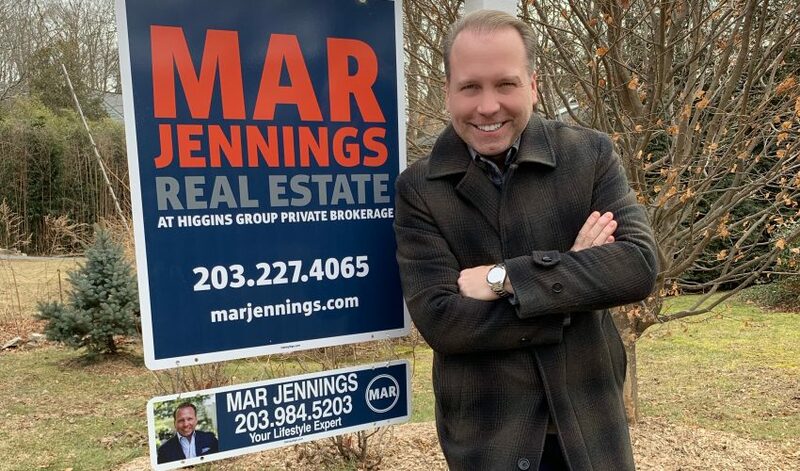 I am beyond elated to officially announce the next step for my lifestyle brand, a real estate partnership based in Westport, CT and servicing Connecticut and New York: Mar Jennings Real Estate at Higgins Group Private Brokerage/Christie’s International Real Estate. 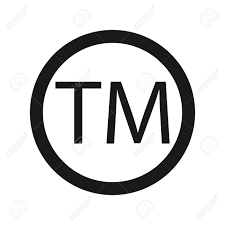 My brand has been an active authority in multiple lifestyle facets in addition to real estate, including tv, publishing, design and marketing. 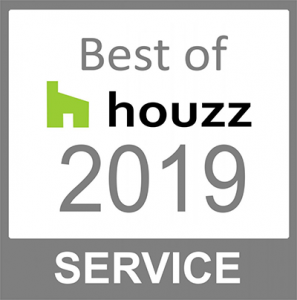 This new real estate venture allows us to continue to expand our focus on casual luxury and service excellence. Higgins Group Private Brokerage/Christie’s International Real Estate is helmed by Rick Higgins, Chairman and CEO, whom I deeply respect and admire. 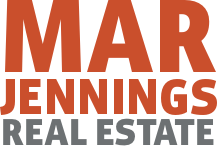 This opportunity to work with such a highly regarded leader in the industry is a remarkable opportunity, and together we will innovate real estate while based in the market that we both love.